When we learned about a live action Cowboy Bebop coming to Netflix, many of us were worried about how it would turn out. This cast reveal for the series shows us that there is hope for a faithful adaption. Netflix dropped a list of who will be portraying the main cast of the live action adaption of the anime series directed by Shinichirō Watanabe. Netflix provided info about each character. 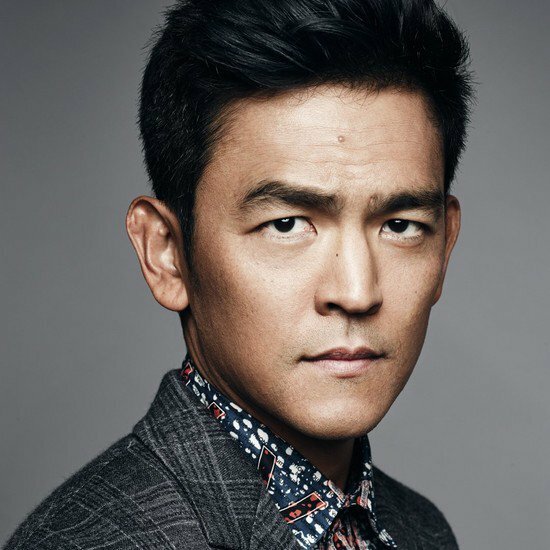 John Cho (Hikaru Sulu in Star Trek film series) will portray series protagonist Spike. Haunted by visions of the woman he loved and lost, Julia, Spike’s criminal past slowly catches up to him — putting him and the Bebop crew in the crosshairs of the solar system’s most lethal criminal organization, the Syndicate. 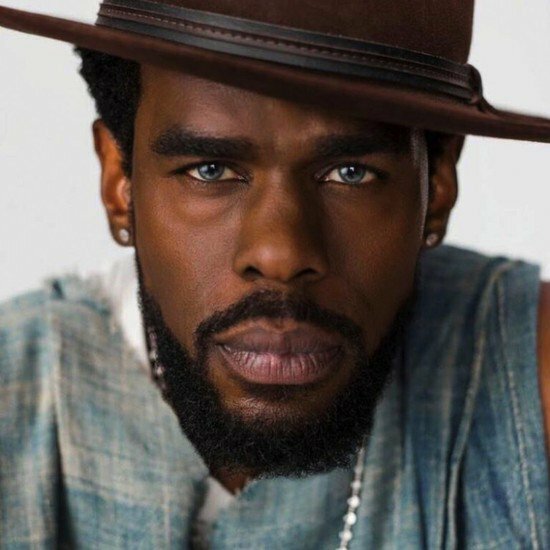 Mustafa Shakir (Bushmaster in Marvel”s Luke Cage) plays Jet Black, former cop from Ganymede who acts as a father figure to his misfit crew, always seeing the best in his partner, Spike… until it’s too late. Daniella Pineda (Sophie Deveraux in CW series The Originals) as Faye Valentine, the sultry crew member with a hidden past. Always on the search for her identity. 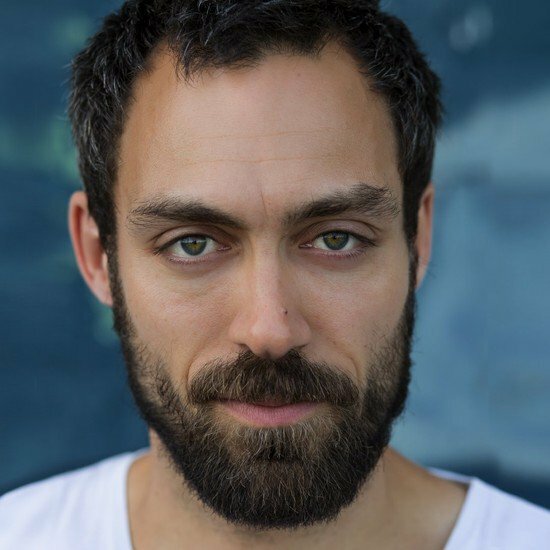 Main antagonist Vicious will be portrayed by Alex Hassell (Johannes Brandt in the BBC series The Miniaturist). Once he was Spike’s friend, now obsessed with taking him down. Netflix will be producing the series with Tomorrow Studios, a partnership between Marty Adelstein and Sunrise Inc., which also produced the original anime. Shinichiro Watanabe, the anime series original director, will be serving as a consultant. Chris Yost (Thor: The Dark World, Thor: Ragnarok) is writing the series, and is also credited as executive producer. The original anime series follows a rag tag crew of bounty hunters as they travel the solar system in search of their next hunt. The anime inspired the 2001 Cowboy Bebop movie. Funimation released the series on DVD and Blu-Ray. Cowboy Bebop aired on Adult Swim’s Toonami block in 2001, making it the first anime to air on the block in the United States. Cowboy Bebop is currently celebrating its 20th anniversary.